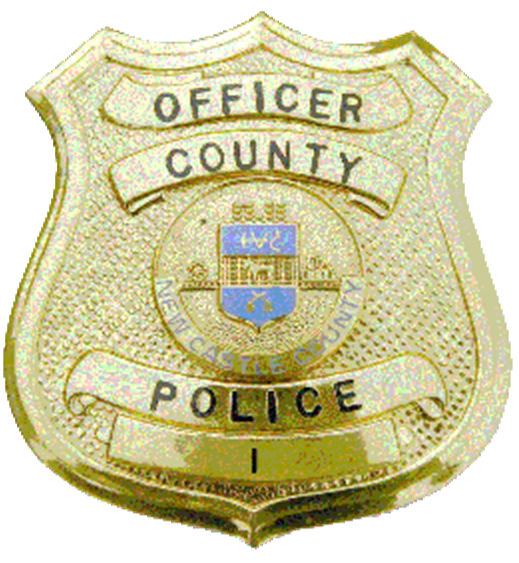 New Castle County Police are currently investigating a report of a 42-year-old female inappropriately touched as she was running in the area of Skyline Dr.
(Wilmington, Del.-19808) Today (September 30) at approximately 10:00 a.m., County Police were dispatched to the area of Skyline Dr for an unlawful sexual contact. Police learned that the 42-year-old victim was running along Skyline Dr in the area of the old Three Little Bakes Golf Course when a male came out from behind the bushes and touched her buttocks. The suspect is described as a dark skin black male, approximately 13-15 years-old, 5’7” to 5’8” tall, thin build with short “box style” hair. He was wearing a gray hooded sweatshirt and red sweatpants. Police were able to draft a composite sketch of a possible suspect.